Shipping within the continental US is free. 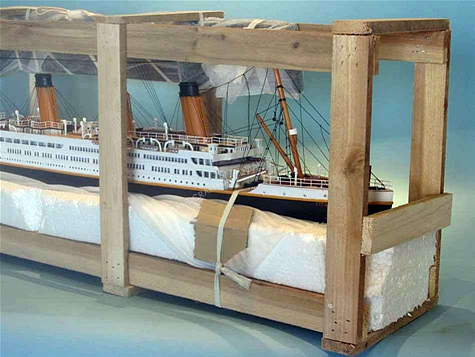 Unfortunately, we do not ship outside of the continental US due to the extremely high cost of shipping and insurance (the shipping often ends up costing 2x-3x the cost of the actual model!). 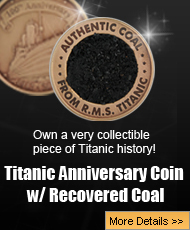 Once we process your order, you will receive an email which includes the shipping confirmation and a tracking number for your Titanic model ship. 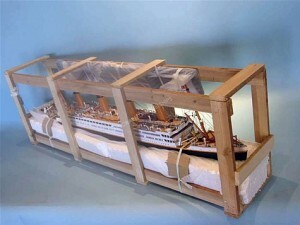 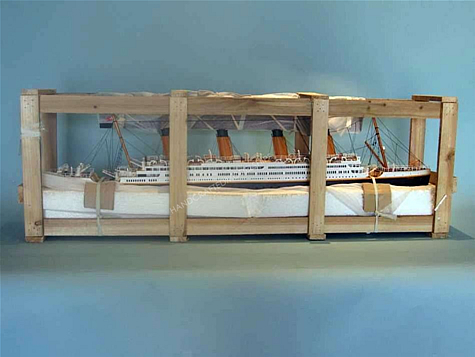 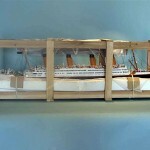 All Titanic model ships are professionally packaged and shipped as pictured.